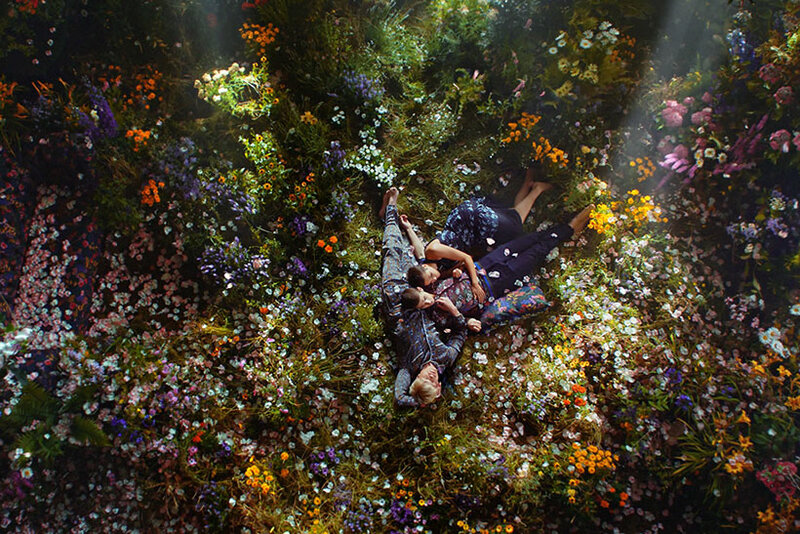 Baz Luhrmann has directed a fantastical love story for H&M to launch its new collaboration with fashion designer Erdem Moralioglu. The director known for films including Moulin Rouge!, Romeo + Juliet, The Great Gatsby and Strictly Ballroom brings his cinematic touch to H&M’s "The secret life of flowers", a short film set in a mysterious country mansion where it is always spring. Two young men arrive at the stately home, called Reddham Gardens, and become part of a love triangle over the course of the four-minute video. English actress Harriet Walter, as well as models Saskia de Brauw, Imaan Hammam, Grace Hartzel, Fernando Cabral, Neels Visser and Tony Ward, star in the film while wearing pieces from the Erdem autumn collection. The soundtrack is a new song by Years & Years called Hypnotised. "I wanted the film to be like a whole movie," Luhrmann said. "It’s a very modern love story, set in a country house that is full of its own secrets, and it’s like a metaphor for our times – it’s harsh out there in the world, but in here, the things that really matter keep growing in an eternal spring." The ad was created by Luhrmann’s company Bazmark Films and will run on TV, cinemas, YouTube, Instagram and Facebook. This is the latest high-profile film collaboration from H&M, which most recently released an ad featuring Naomi Campbell singing karaoke in Tokyo. Its Christmas ad last year was directed by Wes Anderson. Both of those campaigns were created by Adam & Eve/DDB, but the agency did not work on this latest film. 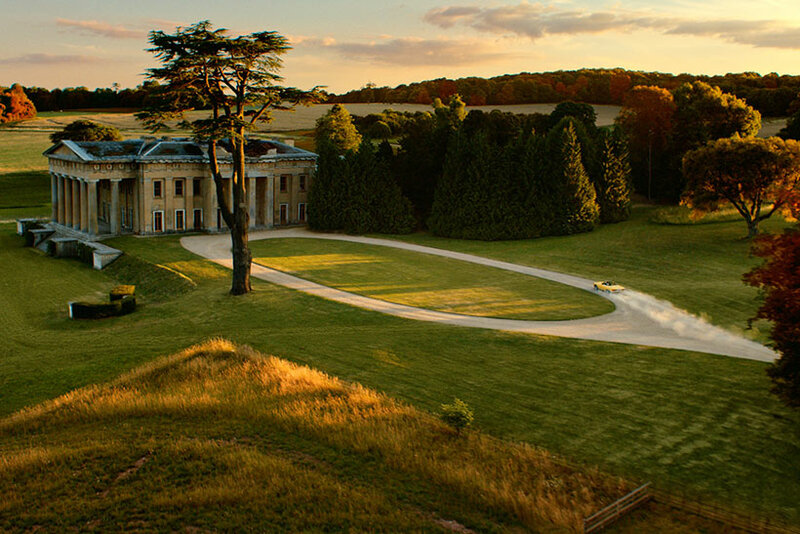 For the Luhrmann production, Bazmark and the production company Biscuit Filmworks transformed an old stately home in England, The Grange at Northington, into the crumbling manor house that serves as the setting. Catherine Martin, the set designer who has won Academy Awards for her work on Moulin Rouge! and The Great Gatsby, created the interior spring look along with art director David Lee. Absolute Post provided visual effects to help bring Luhrmann’s vision to life. His script called for the protagonist to have his "attention arrested by the strange spectacle of autumnal leaves" in the house, so computer graphics artists removed the home’s original ceiling and replaced it with a cavity revealing the sky and coloured leaves. The Erdem x H&M range will be available in stores worldwide from 2 November.